A short 1/4 inch tape loop of music recorded for the Surface Tension project was soaked in a sample of River Lea water – duckweed, dissolved pollutants, oil slicks, dead leaves and all – for a month. 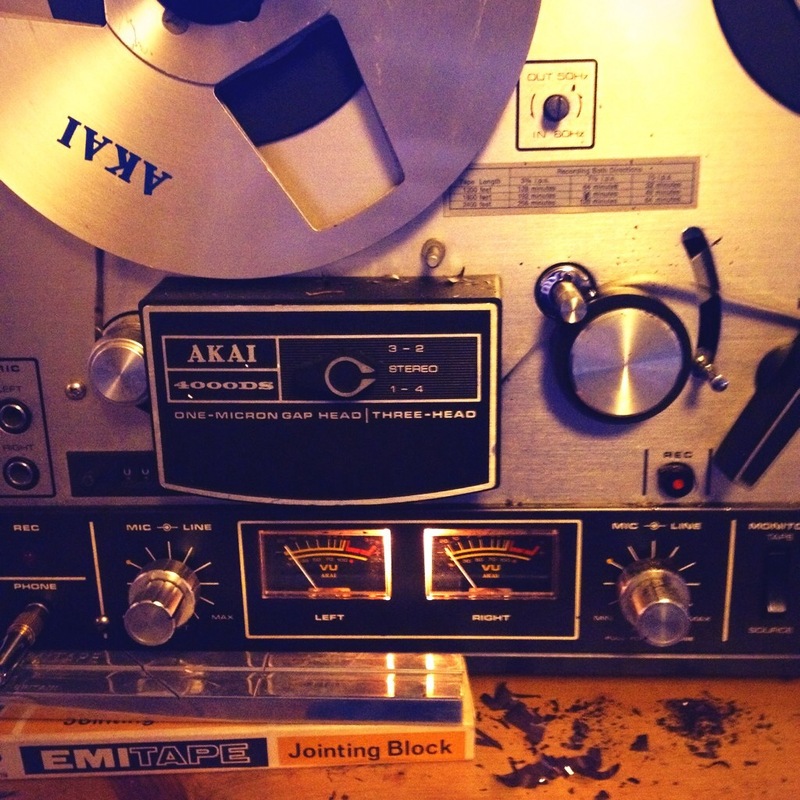 When played back over half an hour, the tape began to disintegrate and shear off, creating subtle new textures, melodies and rhythms. Inspired by William Basinski’s ‘Disintegration Loops’, but applied to see how the polluted ‘river’ would fracture and disintegrate the recorded sound.